Devine Cookies are now at Vivant Fine Cheese in Paso! 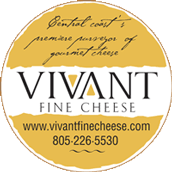 You can now find Devine Cookies at Vivant Fine Cheese shop in Paso Robles! Select a box of white or red wine pairing Devine Cookies to go!! 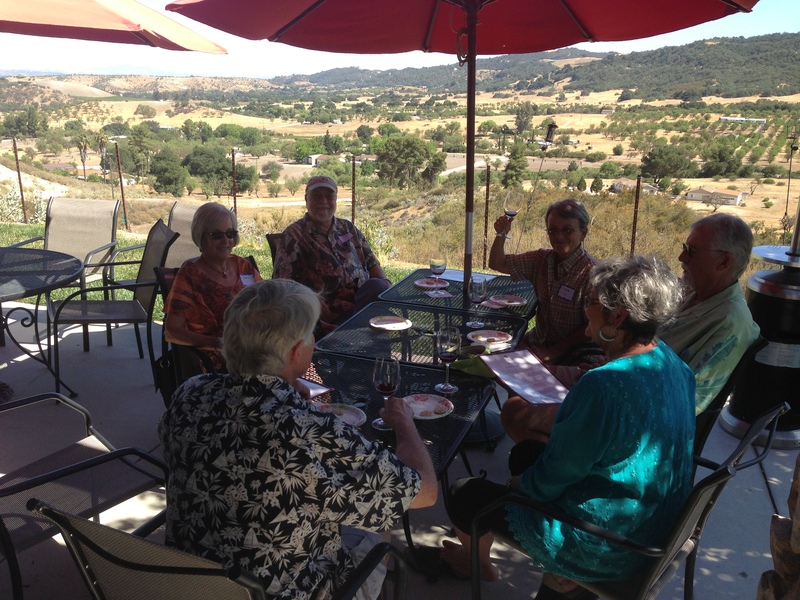 Devine Cookie pairing at Kenneth Volk Vineyards! Savory, gourmet cookies paired with their exceptional wines! 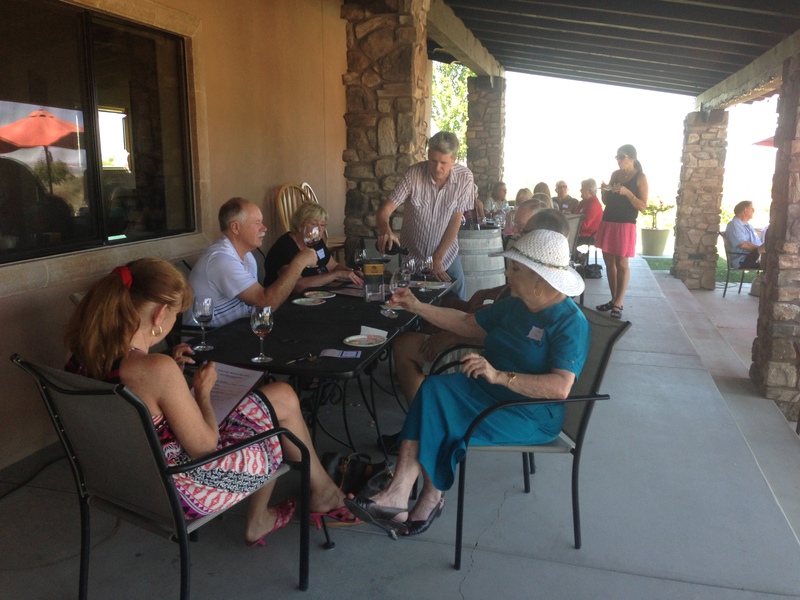 Newcomer’s Wine Pairing at Mondo Cellars is a hit! 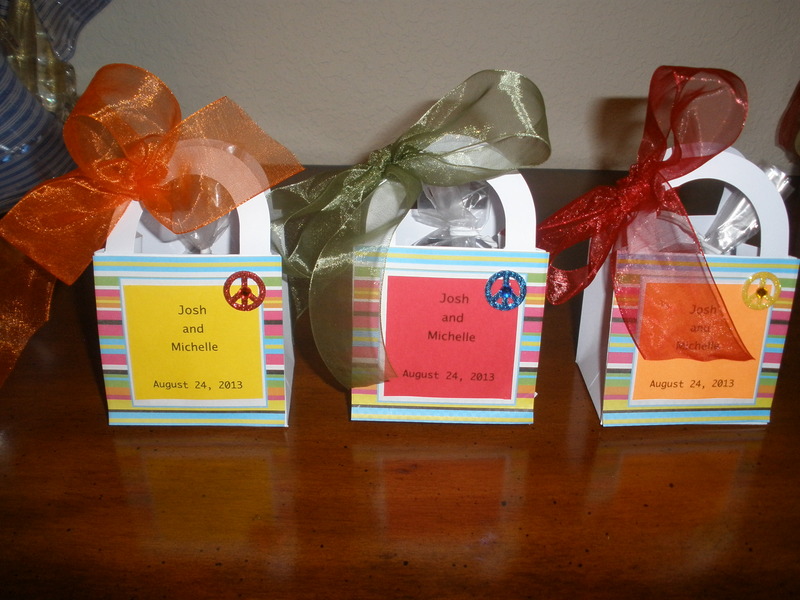 Party Packs of wine and cookies to host your own wine tasting party! “They pair so well with the wines”, was heard repeatedly! 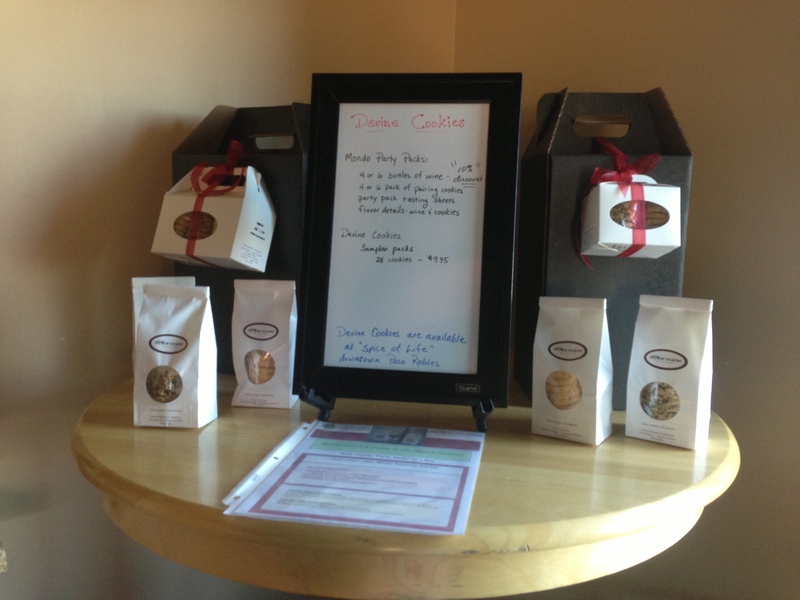 Devine wine pairing cookies at Sculpterra Winery on Cinco de Mayo! Sunday, Cinco de Mayo, 1:00 PM – 4:00 PM.